It’s easy to start running but it takes serious commitment to keep going when it’s cold and wet outside. That’s why you should consider the best treadmills for home use available today. You’ll be able to keep running no matter what the weather is doing. 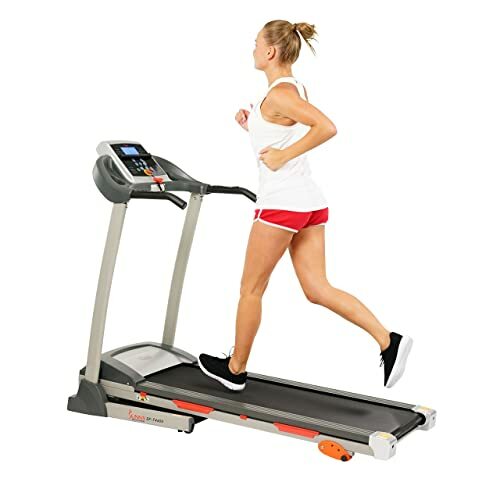 What is the difference between manual and electric treadmill? There are 100’s of treadmills available on the market; choosing the right one can be extremely difficult. It’s not something you want to do twice. Treadmills vary greatly in size. You need to consider the space you have available in your home; if it’s limited a folding treadmill may be the best solution for you. 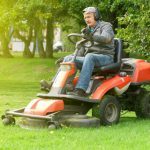 It is also worth noting that if you intend to run on your machine you’ll need a belt that is At least 16 inches wide and 58 inches long. Of course, this will vary according to your height and running speed/gait. The larger the belt the more space you’ll need for your treadmill; consider this before you buy. The price of folding treadmills and standard treadmills can vary dramatically. 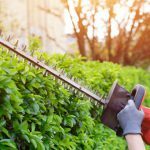 In general, the more you’re prepared to pay the better the quality and durability. 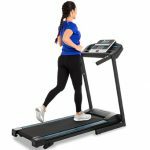 But, while it may be preferable to purchase one of the best treadmills for home use at $3,000 you need to consider what funds you realistically have available. Set yourself a budget and stick to it; the treadmill is an investment but shouldn’t break the bank. If you’re new to running then spending a small fortune on a treadmill is not necessarily a good idea. You can buy a clothes horse much cheaper. 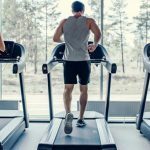 Consider how much you are likely to use the treadmill before you decide your budget and which machine is right for you. The majority of modern treadmills are motorized. You can buy one without a motor; it is likely to have fewer functions and require more effort to work out. But, it will be cheaper and ones with curved belts are as stable as the motorized versions. In fact, the curved belt manual treadmill will increase your heart rate helping you to burn more calories. But the curved belt models are expensive and the flat belt models do not offer the same benefits; this is why most people consider the best treadmills for home use to be motorized. 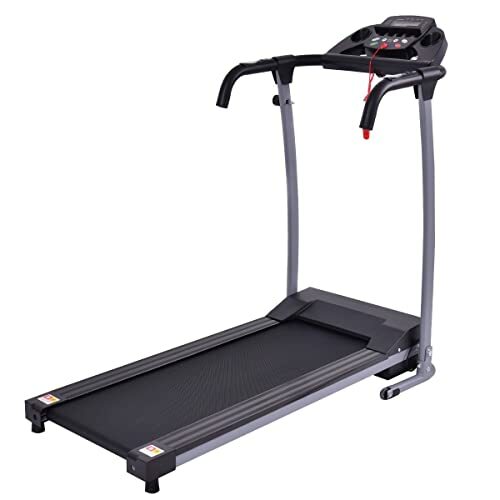 If you really want to challenge yourself then you need a model that allows you to change the speed of the belt and the incline while running. The more options you have to change your workout the less likely it is that you will become bored. Don’t forget that water bottle holders, a heart rate monitor and even a tablet holder can be useful features on your machine. You may be tempted to simply stick to your gym membership or running the streets. But, a treadmill can be used at any time of the day or night; regardless of the weather. It will also save you a great deal of time; you can start and stop a workout at your convenience without having to factor in driving to the gym. One additional consideration is the safety of your treadmill. It is possible to slip and bang your head which could cause death. But the amount of treadmill related deaths between 2003 and 2012 in the US is just 30. The bigger risk is of injury from the belt of a motorized treadmill which doesn’t stop moving when you do. In addition, if you have a bone-related disease, you should run at a slower pace or use an exercise bike that will be great for you. Consider loose clothing and children’s hair before you pick which of these 10 best treadmills you want in your home. The Nordic Track T6.5 S is one of the best treadmills for home use thanks to its high spec and list of features. These include a powerful 2.6 CHP motor, a max speed of 10mph and an adjustable incline up to 10%. Heavy duty drive with 2.6 CHP motor gives smooth running surface. The powerful motor helps to keep the belt vibration free while the FlexSelect cushioning system reduces the impact on your joints. Non-flex rear rollers reduce wear & tear on the machine. 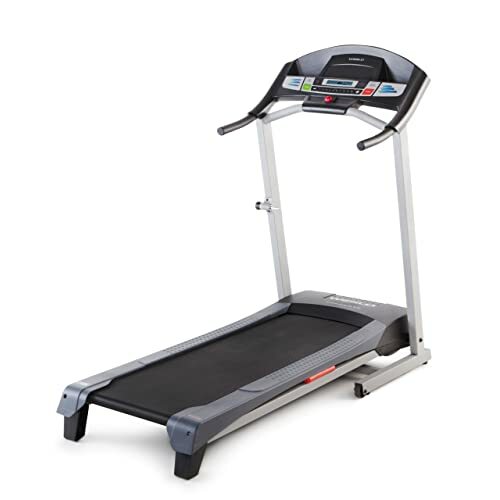 This helps to make the treadmill durable and is backed by a lifetime warranty on the frame and 25 years on the motor. You can adjust your speed and incline on the console while running. There is also a heart rate monitor built into grips and 5 displays which allow you to track progress. It is even possible to connect to iFit and receive a different workout every day. That’s if the built-in 20 programs don’t keep you satisfied. This can be done at the touch of a button with minimal effort. The only real drawback is that the grip based heart monitor is not as accurate as a chest strap and the Nordic T6.5 S doesn’t have chest strap connectivity. The Xterra Fitness TR150 is at the top end of the budget offerings but it does have more features than most of its competitors. It is also gaining a reputation for durability. The Xterra Fitness TR150 has 12 programs with 3 incline options and a speed range of between .5 and 10 mph. These can be easily changed during your workout via quick access buttons. The display is 5” and shows speed, distance, time, calories and your pulse. Pull a lever and lift the running platform up; it’s surprisingly easy. To help you move it there is transport wheels at the bottom of the deck but they don’t affect the stability when you run. The running surface is XTRASoft Cushion. It is very effective at absorbing the stress of running and protecting your joints. The display gives you all the basic info while running but this is all you get; there is no app connectivity or further features; unlike many of the competitors. This is at the higher end of the budget options but you may find that other treadmills have a better range of features. It’s certainly one of the best treadmills for home use; especially if durability is your key motivator. This treadmill looks like some of the more premium offerings and offers many of the same features; despite having a low price. In fact, it is becoming one of the most popular options available and is currently the biggest selling treadmill on Amazon. It measures 56” long x 29” wide and 64” high. There are 6 preset programs offering speeds ranging from 1 to 10mph. You can also manually adjust the incline to fit your needs. The motor is surprisingly powerful at 2.25 HP making it a great machine for budding athletes. There is a heart rate monitor built into via a dedicated spot to place your thumb. You’ll also find a screen which shows your standard data; calories burned, distance, time and speed. Again this is a little limiting but all the basics are covered. This is another of the folding treadmills which can be easily closed and slid to the side of the room. This machine is one of the nosier options available. You may find this a big problem or no issue at all; depending on where you plan to locate it. This is another folding treadmill with a top speed of 10mph. It has a 2.2 HP motor and a surprisingly affordable price tag. This is another great option for anyone new to running or looking to improve their fitness level. It measures 47.3” long x 26.8” wide with a height of 62.2”. 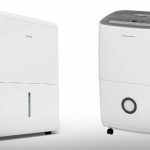 Although a budget option you’ll be impressed with the array of features included. The start-stop button will get you going. Hitting it once will pause your run and keep your data; hitting it twice will stop the run and delete the data. There are 3 speeds, easily changed by the touch of a button and 9 pre-set programs. Of course, you can also monitor all the usual stats via the onscreen display. It takes a few seconds to fold the Sunny Health & Fitness Treadmill up and there is no risk when unfolding. 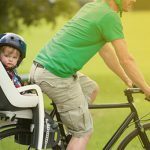 The soft drop feature ensures it comes down slowly and smoothly; no back straining or trapped fingers. The addition of cup holders, tablet rack and even a BMI calculator is welcome; these are features not often seen on the budget end models. The running area is just 15.75” x 48.82”; this could be an issue for tall or fast users. Surprisingly the machine only has a 3-year frame warranty and 90 days on the other parts; this does not inspire you regarding the quality of the product. This folding treadmill is good for those starting a new fitness regime. But, despite having a good range of features and an affordable price tag, 800 watts translates as approximately 1 HP. This is not going to be enough for the committed runner. It measures 48” long x 24” wide and just 49” high; it’s definitely compact. 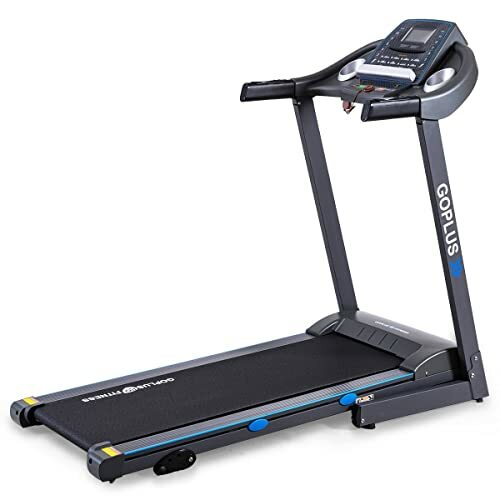 There is no doubting that the Goplus 800W is the most compact treadmill on this list. You can easily fold it away and moved with the built-in wheels. It shrinks to 48” x 24” x 10”. You could almost put it in the back of your wardrobe! This is one of the few treadmills in the budget range that offers a higher speed rating. It can be adjusted in increments of 1mph up to a maximum of 10mph. This machine weighs just 61 pounds and yet it is able to support people up to 260 pounds without any issue. That’s impressive! The running area is 39.4” long and 14” wide. Even an average adult may find this restricting; especially if you want to start running. You can monitor time, distance covered, calories and heart rate but you can’t see how fast you’re running! The 2.5 CHP motor on this treadmill from ProForm offers a quiet but durable power source to sustain your run. It’s also pleasing to see a lifetime warranty on the frame and 25 years on the motor. In fact, this machine has an impressive array of features; potentially making it the best of the best treadmills for home use. It measures 73.25” long x 35.5” wide and a height of 59.75”. The motor is designed to run quietly and to ensure the belt operates smoothly without vibration; it does the job well. You’ll be able to reach speeds of 10mph and adjust your speed by touching a button on the console. The console allows you to adjust speed, set an incline between 0 and 10% or scroll through the data. You can check pace, distance, calories burned, time, speed, your heart rate, (through the handlebar sensors) and even the current watts. There are an impressive 18 preset programs and the option to connect to iFit; for a host of additional resources and workouts. The deck utilizes ProShox cushioning to minimize stress on your joints. 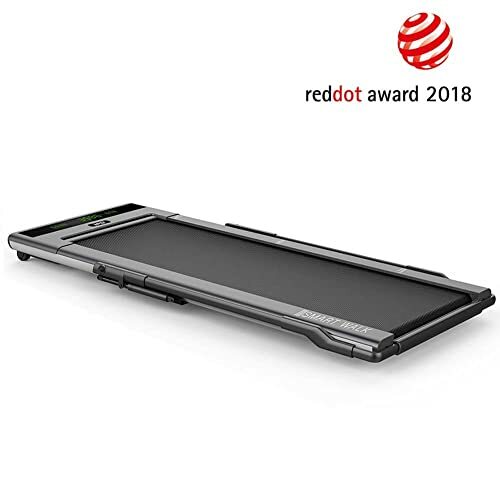 A great extra is a telescopic shock which helps you to lift the deck and store this folding treadmill. Many users have reported an issue with connecting to iFit. This is an ongoing problem; you’ll need to decide how important this feature is. This is at the higher end of the budget options but looks more like a machine you’d find in the gym. 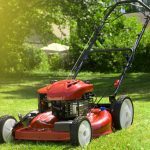 It has a 2.25 HP motor and an array of features that will make it appealing to almost any user. It measures 62” long x 25.6” wide and just 49.5” tall. 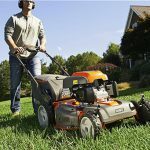 The 2.25 HP motor provides smooth and vibration free running at home. The Goplus 2.25HP benefits from a shock absorbing deck which will help to reduce impact stress. However, this may not be as good as the offerings on some of the other machines. There are 3 incline settings and the ability to adjust your speed in 1mph increments between .5mph and 7.5mph. The settings can be easily adjusted as you run and you’ll be able to see your data. 12 programs are enough to give you a variety of workouts and keep challenging your body. Simply select one and get started. This folding treadmill can only handle weights of up to 220 pounds. Although this may not be an issue to you it is on the low side for a home treadmill. The top speed is just 7.5mph; as you are fitness improves you’re going to struggle to run properly; it’s just a little too slow. This is a reliable and good looking treadmill. However, it is important to note that it has a top speed of 4mph; this is a walking treadmill, not a running one. It measures 51.2” long x 32” wide and 63” tall. As a folding treadmill, you can shrink this to 21” long, 35.25” wide and 63” high. You’ll be able to see your speed, distance covered, calories burned and several other facts as you walk. These can be set to scan mode; allowing the figures to rotate across the screen and making it easy for you to see all of them. The maximum weight allowed on this machine is an impressive 400 pounds; there are few treadmills for home use that can boast this high a rating! A great feature is the controls included on the handgrips. These will monitor your heart rate and allow you to change between speeds without moving your hands. Although marketed as a walking treadmill the speed of 4mph is slow. This will limit your long term use of the Exerpeutic TF1000 Ultra. 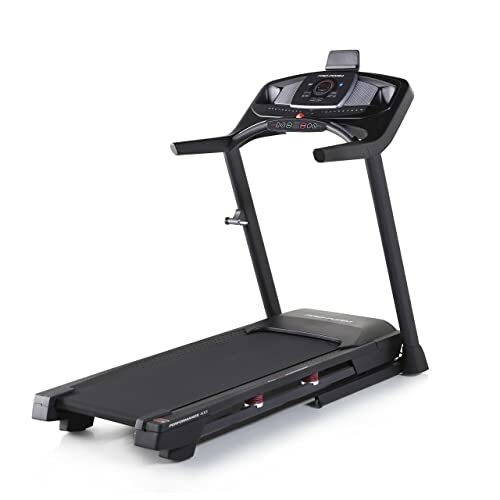 In comparison to the running treadmills you can get the cost of this machine seems a little inflated, it’s still one of the best treadmills for home use but there are better options. This is a novel invention and a great way to workout while you work! As the name suggests it is designed to fit under your desk; providing the desk is standing height. Gain, this is designed for walking; you may find it difficult to run and use your computer! It measures 63” long x 24” wide and 6 inches tall. The Rebel treadmill 1000 is finished in stainless steel and looks fantastic. It has a 1.5 HP motor which gives enough power to take you from 0.5mph to 2mph while barely making a noise. In fact, it will be barely noticeable under your standing desk. A small display console measuring 8” x 3” can be placed on your desk to allow you to track your progress. It will show you your current speed, distance and time. 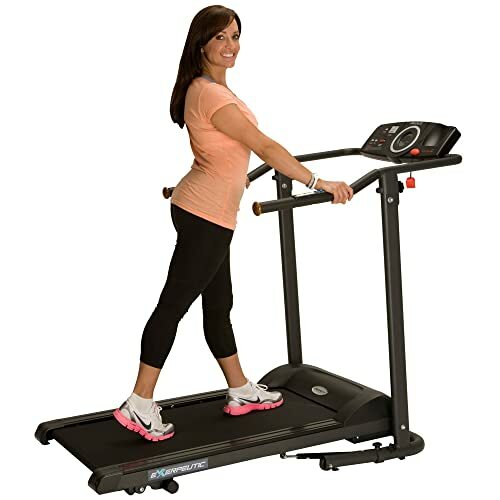 Simply wheel the treadmill into place and make sure there is 4 feet of space between the front of your desk and the back of the treadmill. Then get started. The frame has 20 years and the motor has 2 years; that should give you enough confidence to test this product out. At 2mph you’ll still be able to talk on the phone and to co-workers. It will help you to be more active and burn more calories but it will never give you a proper workout. There are treadmills that offer laptop space allowing you to use them while you work and separately for an intense workout. The final offering on the best treadmills for home use is another walking one for under your desk. This is as stylish as the Rebel treadmill 1000 but with a few extra features. It measures 57” long by 26” wide and just 3.5” high, running belt size 47x18inch. The IPO treadmill smart walk is so thin that it is almost invisible. It will blend in perfectly under your standing desk whether at home or in the office. The maximum speed is 3mph until you pull the rails up, then you can hit 4.97mph. This means you can actually jog on it. Better still is the fact that it uses sensors to increase or decrease the speed as you move; there is no need to adjust it manually. Step on and start walking. As soon as you done 3 steps the machine will start; it’s that easy! Again this is a treadmill designed for walking or possibly light jogging. It’s great at what it does but you may prefer to spend the same amount on a treadmill that allows you to have a more intense workout. 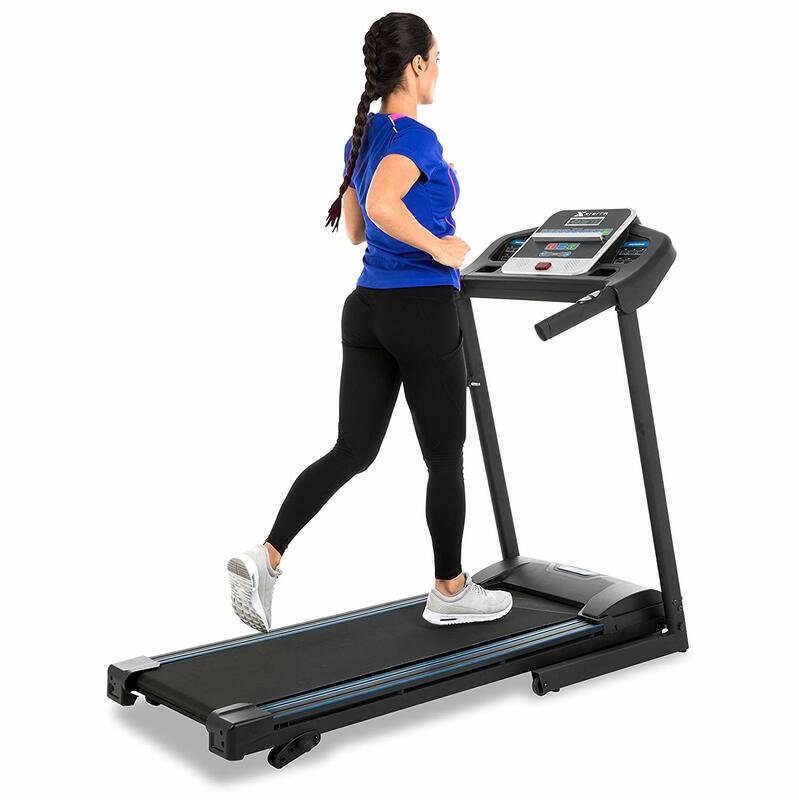 If you’re looking for a treadmill at a reasonable price with a good array of functions then the Nordic Track T6.5 S is the one to choose. 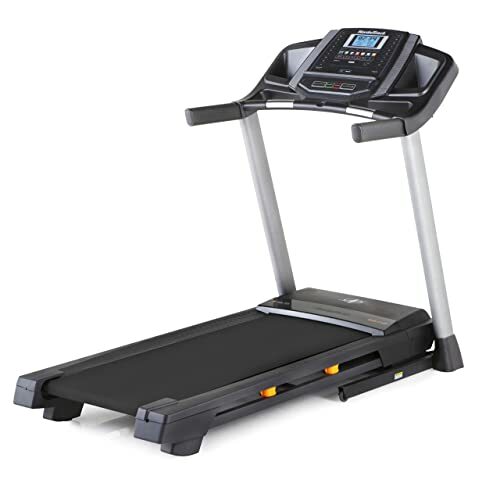 It offers an impressive array of features and one of the best warranties of any on the best treadmills for home use. Of course, if you’re budget is lower or you’re thinking about walking more than running then there are several other options on this list worth considering. The most important thing to remember is that while these are the best treadmills for home use your personal needs and preferences are the most important factor. Choose based on what suits you, your fitness and your home; that way you’ll be sure to have the best possible treadmill. There are two main types of treadmill on the market: Motorized and manual. 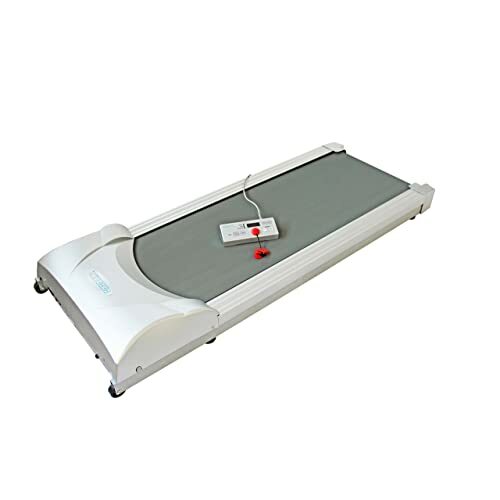 The belt on the motor treadmill is powered by the electric motor while with manual treadmill the runner will power the belt according to their footsteps. Therefore, the non-motorized treadmill is much cheaper. If possible, you should buy a motorized treadmill, unless you have a very tight budget. The motor treadmill can be set at different speeds, with built-in workout programs, they are also often equipped with entertainment features like listening to music. If you want to avoid knee and joint injuries, do not choose a non-motorized treadmill. Because non-motorized treadmills often put pressure on the knees and joints. In order for the training to be effective and safe, the treadmill place should be cool and spacious. The average size of the treadmill is about 3 ’wide x 6’ long x 5 ’high, so a treadmill really needs an area about 7’ wide x 12’ long x 8’ high. I always believe in proform brand, very beautiful design. Thanks for the good article.